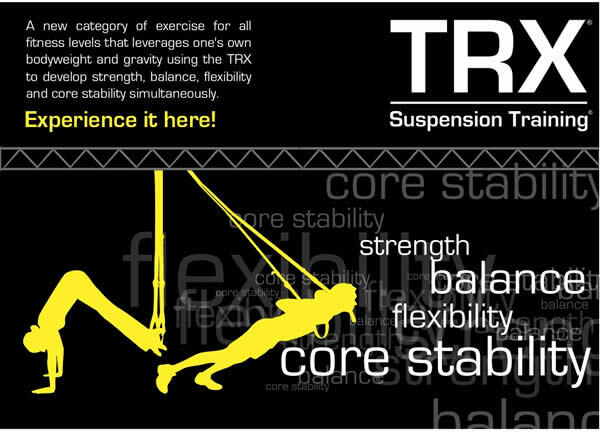 then we headed to the weight lifting area when I noticed something new , something I had seen in one of Amy´s videos, the TRX Suspension Trainer! Ah I went straight to it and tried, I just love it and I am gonna get one! We worked most on shoulders and biceps tonight, then we went over to the situps area, there is a situp “machine” that just kills the stomach after just 7 repetitions! I can´t do a lot of those but it is just a question to push it a little bit more every time. Tonight´s training was painful but this is the way it should be , so you feel it working !